To capture charm, warmth, and tranquility from a rustic setting, that is what rustic style aims for. Although sometimes defined as “unsophisticated,” this modern design begs to differ from its definition, and artists have somehow incorporated with elegant and classic elements, making them sophisticated. In the 1800s, there was known to be rustic movement wherein furniture in this time was originally made from whatever natural materials. Most people using this type of design in furniture were the poor, and the materials used to make such furniture were the ones they bought from trading. This type of design is also associated with the great depression in America; however, it was also associated with the Great Camps built by wealthy Americans in New York. Perhaps you are on the search of rustic-themed cards to use and use for your own purposes. 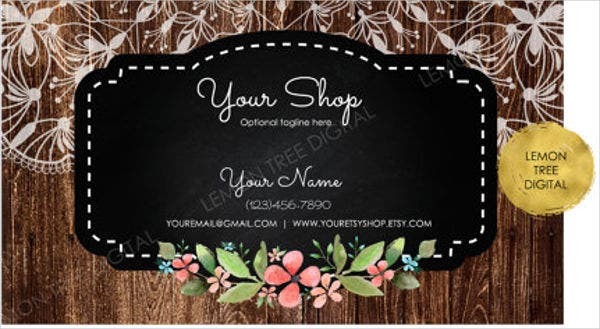 Which is why we have provided you some rustic-designed card templates that you can use. The term rustic came from the National Park Service style of architecture. It first surfaced as style applied on furniture where tables and chairs were made from twigs or logs that present a natural look. Rustic furniture composed of recycled materials. Soon, its unique style became popular. Through the years, the rustic theme did not only limit into making furniture. A lot of people, even artists, incorporate the style in many things like paintings, pictures, and events. RSVPs. 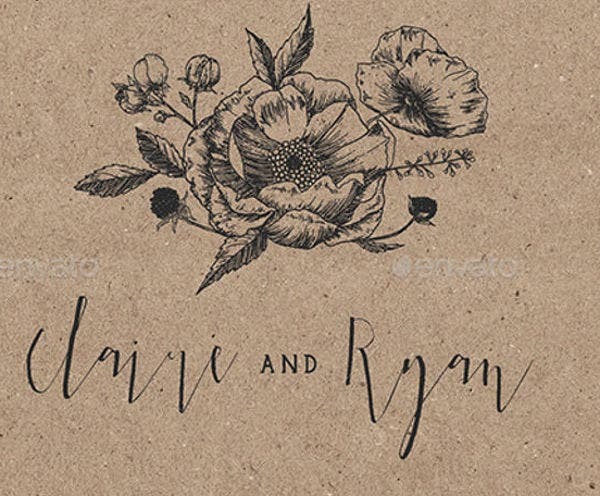 Perhaps you are throwing a rustic-themed party, pair it up with this rustic RSVP card that you can send to your guests. 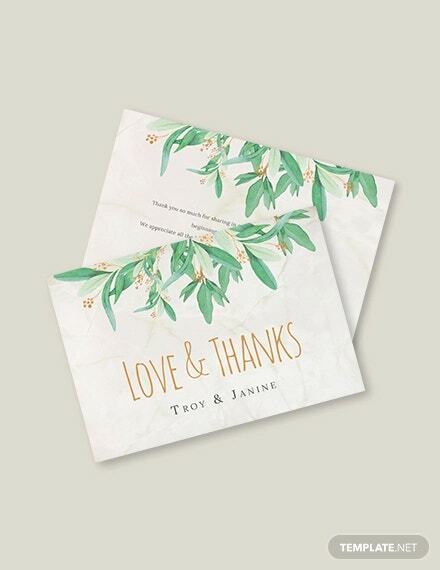 Wedding card templates. 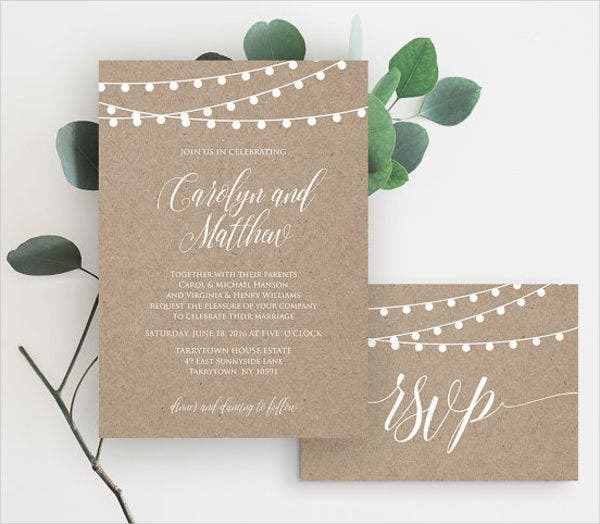 Rustic weddings are a popular trend right now, so if you are thinking of celebrating the most unforgettable moment of your life with a rustic theme, this rustic wedding invitation card will surely spark your guests’ interest. Business card. 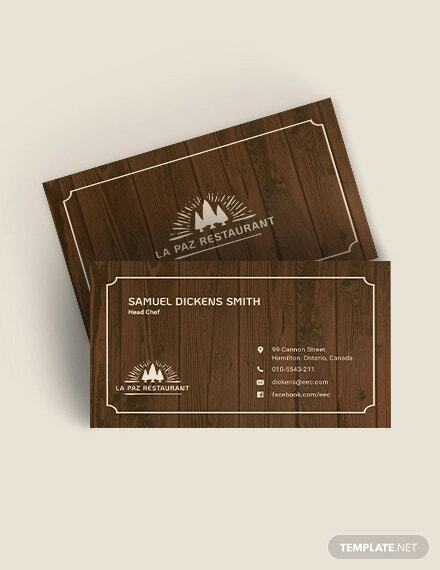 How about attracting people with the wonderful rustic design in your business cards. 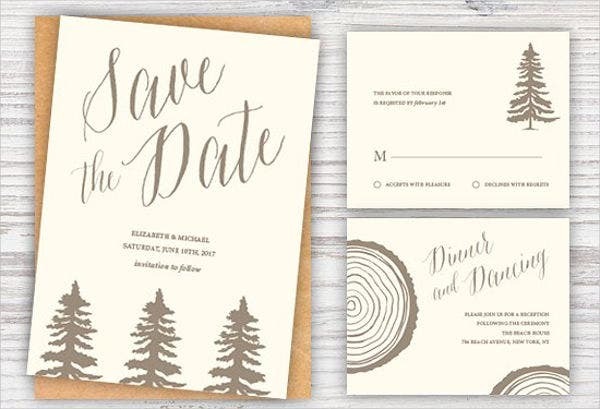 Business cards with designs are common nowadays, but one with rustic design is a new concept. 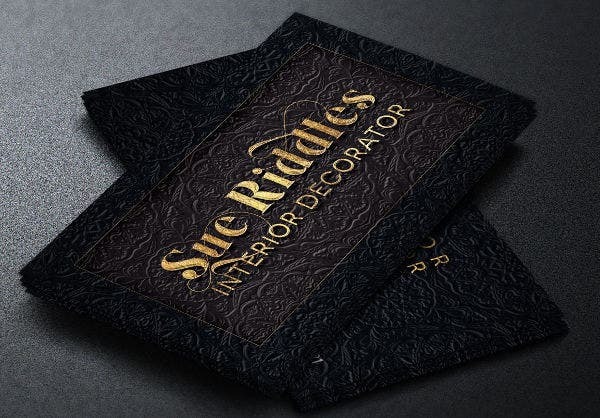 Be bold, daring, and give out this business card design to your clients and stakeholders. 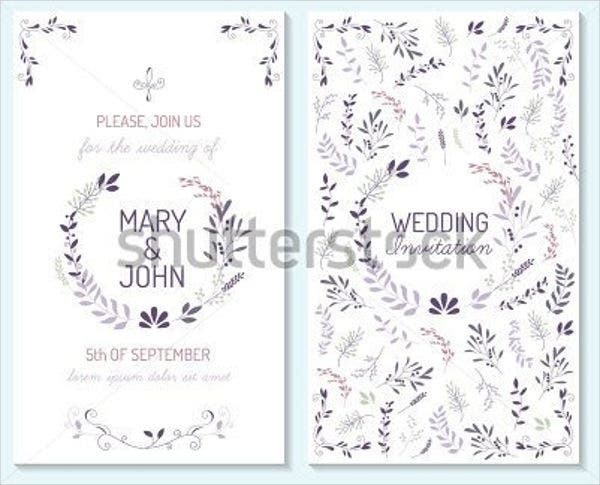 These are just examples of the many card designs that we offer. Check them out right now and you might just fall in love with some of them. Professionally designed. The many templates offered on Template.net is free; however, some of them require licensing if you consider commercial distribution. This is because our templates are the products of hardworking and talented designers through thorough research and study of market trends. 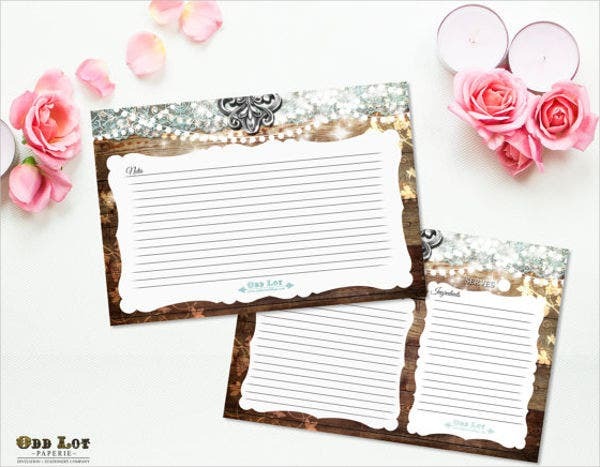 Any high-quality product is charged with money nowadays, and these high-quality templates we have are no exception. Creative. 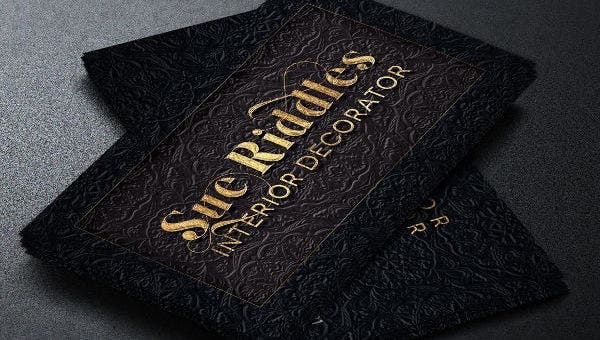 Our templates come with with attractive designs that are pleasing to the eyes of many. Accessible. 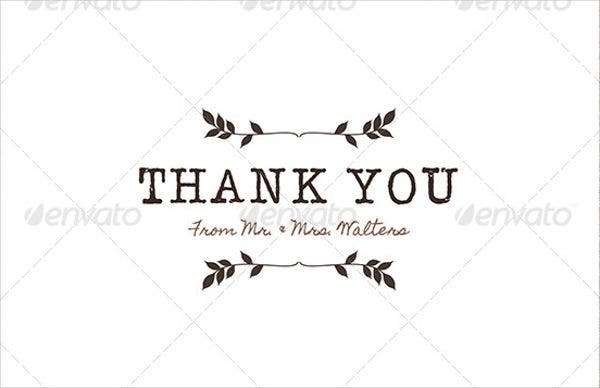 These rustic-themed cards can be used anytime of any day by visiting our website site. Efficient. 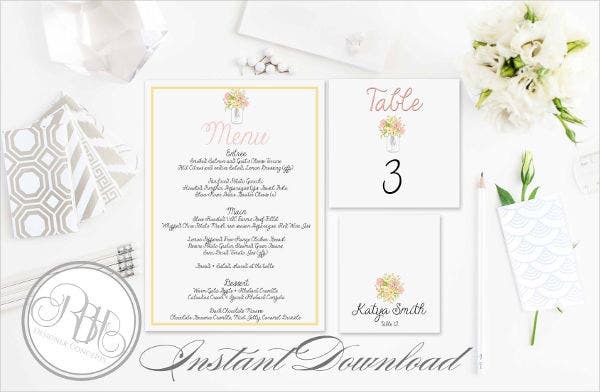 They are already attractive and creative and custom made to be used in any type of event, so all there’s left for you to do is download and print. Are you ready to check out our more designs? 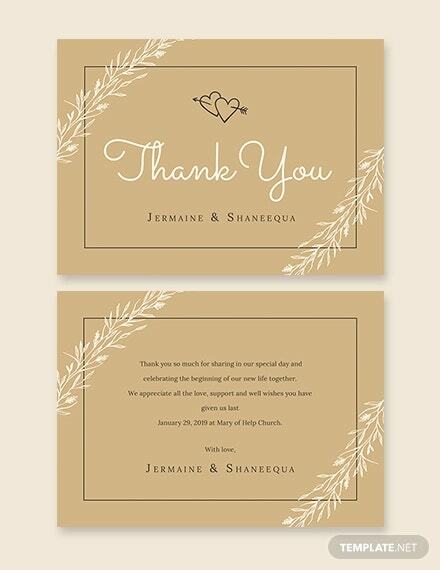 We also offer some other invitation card templates on our website.